It’s no secret that over the last several years, a growing concern for the quality of the air in Provo and in Utah has become an issue which resonates strongly with residents and citizens striving to be environmentally aware and health conscious. Provo, together with a few other Utah communities, has found itself ranked high on the list of worst air quality nationally during winter months as reported around the state and country. (Daily Herald article here, Provo Council Blog post here, Salt Lake Tribune article here). 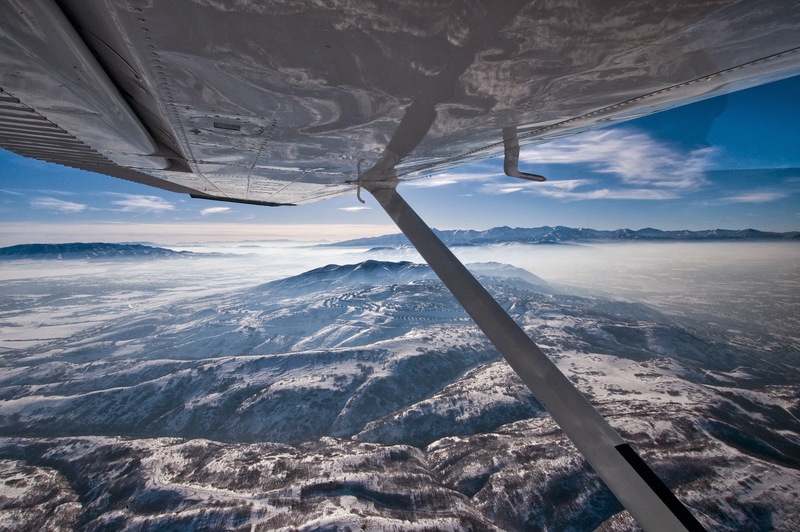 The fact that Utah’s air is not always the cleanest can in some part can be attributed to its unique inversion effect (Read more here). In this post I would like to 1) review solutions which have been implemented or proposed and 2) explore and promote discussion on what other steps may be taken to ameliorate the situation. What are some potential solutions which have already been proposed or enacted which can help clean up the air in our communities? Provo has participated in a “Clear the Air” challenge, which the Council has encouraged during meetings with Provo Neighborhood Chairs here. This initiative challenges residents to drive less, and/or drive smarter during winter inversions. In March 2013, KSL reported that some cities along the Wasatch (Salt Lake City, Park City, and Holladay) have adopted ‘No Idling” ordinances to help mitigate poor air quality during winter inversions by encouraging drivers to shut off their cars when possible. This may be a solution that Provo could consider. Read more here. Provo Mayor John Curtis has already instituted a city policy of “no idling” to help promote better air quality during winter months. 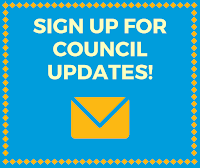 Read the policy here, and view the mayor’s own thoughts in a post on his blog here. Utah Governor Herbert has formed a “Utah Clean Air Action Team”, a cooperative group of concerned citizens, businesses, and thinkers who aim to help educate the public about how they may help clean the air. This group focuses on how individual travel, shopping, energy conservation, and ecology each contribute to the state’s air quality. Their site has details here, Deseret News has a good article on the latest developments here. Some groups advocate measures such as allowing free travel on FrontRunner, TRAX or other mass transit services during “red air” days; or enacting ordinances against wood burning during winter inversions. These may be solutions that Provo could either support or enact. The Provo Council has worked on a Bicycle Master Plan to help the city become more bicycle friendly and less reliant on vehicles, but this is less effective in winter months when more people drive rather than bike. A draft of the Bicycle Master Plan may be found here. So what are potential solutions for Utah and for Provo? Are any of the proposals, which are either being enacted by other cities in Utah, policies which Provo should follow? How can we take the steps promoted by the Governor’s Utah Clear Air Partnership, and be conscientious consumers of energy and transportation? What are your thoughts? What can be done to help clean the air? Do you feel the Governors’ solutions are adequate? How can we educate Utahns and Provo residents about how their behavior contributes to air quality?